Här kommer en hälsning från LA MANGA CLUB ! 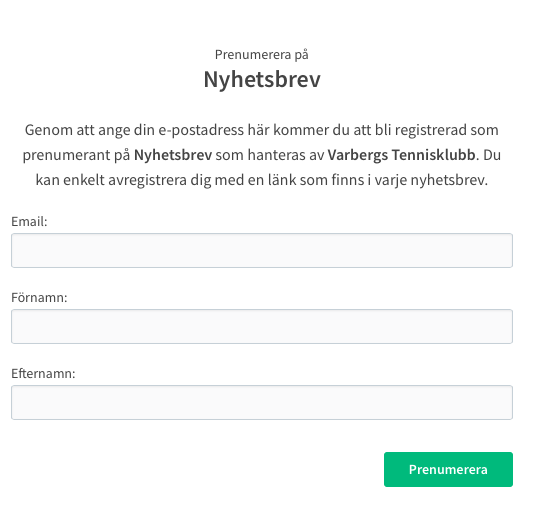 VTK Damerna rapporterar mycket bra träning med toppeninstruktörer! Det blir träning 4 timmar per dag så mycket tennis men också god mat och relax. 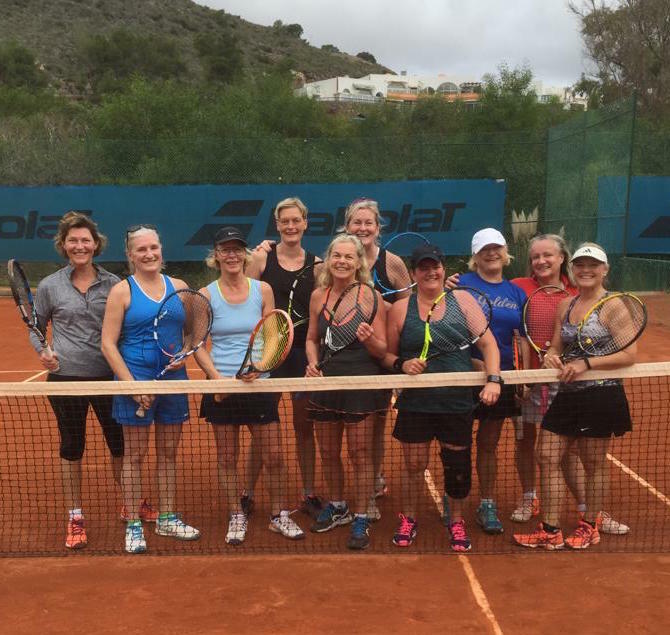 The quality of the facilities at La Manga Club's 28-court Tennis Centre makes it one of Spain's finest outdoor facilities. It has played host to prestigious events such as Davis Cup matches, the Fed Cup and ATP tournaments. Today it is an official partner of Tennis Europe (the European Tennis Federation) and an LTA overseas training base. 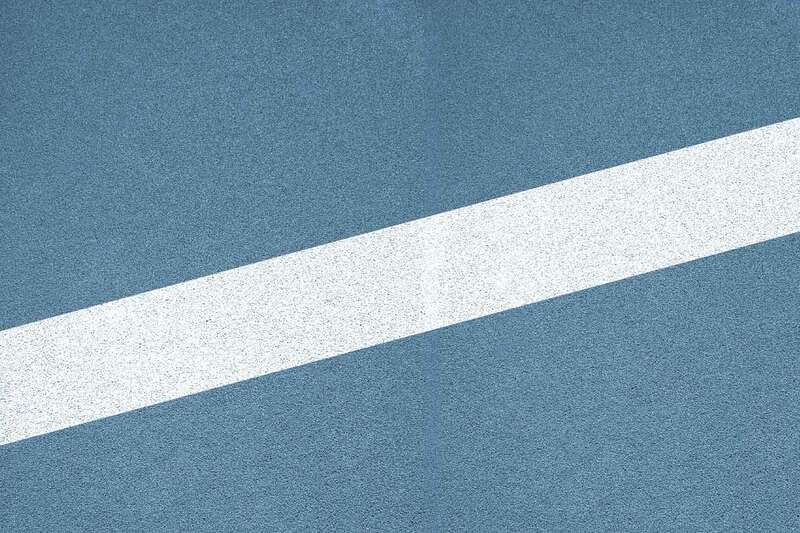 Complementing the courts is a Tennis Academy, which offers tailored tennis coaching for players of all ages and levels.